After students have been enrolled, an e-bill will be sent to the student’s Truman email account and/or the email account of any authorized users (such as identified parents or guardians). Students can access their email through TruView after they have set their password using the directions on their Instruction Sheet. E-bills will be sent around the 17th of the month with payment due around the 15th of the next month. Keep in mind that some schools register later than others, so the later a school registers with Truman, the tighter these payment deadlines may become. To complete all of the required steps on their Instruction Sheets prior to the payment deadline. Regularly checking their Truman email account (by clicking the email link on the top of their TruView homepage) to view bill notices. Setting up their parents to have access to their Truview account for notices and making payments. Keeping track of the payment due date(s). 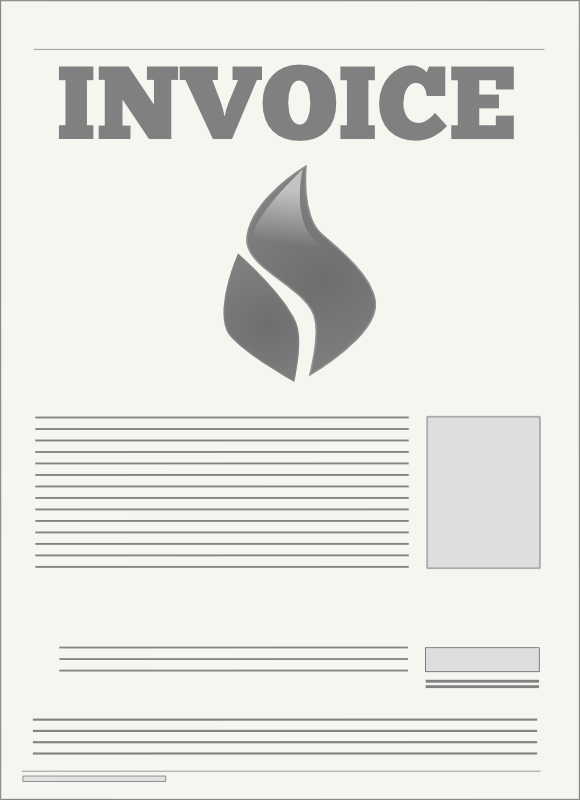 Making the required payment(s) on or before the payment due date(s). Students and parents having difficulty with their payments should contact Truman’s Student Accounts office 660-785-4074 or email staccts@truman.edu. Student Accounts can help with setting up payment arrangements or answering other questions about a student account. The account balance is due in full by September 15 for Fall semesters or February 15th for Spring semesters, whichever applies. In the event a school enters the program late, and are enrolled after September 15/February 15, their payment in full will be due on the 15th of whichever month comes next. Students are enrolled automatically enrolled in the Standard Payment Plan if the roster submitted by the teacher at the high school does not indicate a preference for the Flexible Payment Plan and/or the student/parents did not submit a form signing up for the Flexible Payment Plan. This form must be completed in order to participate in the Flex Plan. If the balance is not paid in full by the due date, interest at 9% per annum (.75% per month) will begin to accrue and continue accruing until the balance has been paid in full. A $75 late fee will be assessed if the account balance has not been paid in full by November 15 for the fall semester or April 15 for the spring semester, whichever applies. If students fail to pay their balance by the final due date, interest will continue to accrue on the unpaid balance, they will receive a few warning bills from our student accounts office, then the balance will be sent to a collection agency. Please Note: After this date, interest at 8% per annum (0.5% per month) will accrue on the unpaid balance until the balance is paid in full. Interest can be avoided by paying the balance in full by this due date. Please Note: Students must check their account balance before making their final payment to ensure that they pay their entire remaining balance, including accrued interest. If they leave even a few cents in their account, they will end up with a $75 late fee due to the automated nature of this process. Students are enrolled in the Flexible Payment Plan if the roster submitted by the teacher at the high school indicates that they have a preference for the Flexible Payment Plan. In order to be added to the Flex Plan, a Flexible Payment Plan Form must be received by our office. Students who wish to participate in the Flexible Payment Plan should submit the Waiver for Disclosure of Account Information if they wish to allow the Institute for Academic Outreach staff to tell the teacher at the high school when they have missed a payment due date. This allows the teacher to remind students that they need to make their payment. Students are welcome and encouraged to pay ahead or pay off their entire balance at any point with the flexible payment plan. A $75 late fee will be assessed if the account balance has not been paid in full by November 15 for the fall semester, April 15 for the spring semester.